Lander keeps getting better: Google Analytics, Mobile and more! 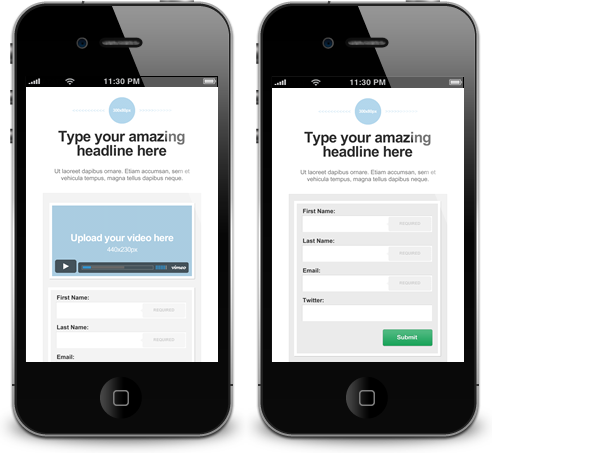 We have added a mobile version for your landing pages. 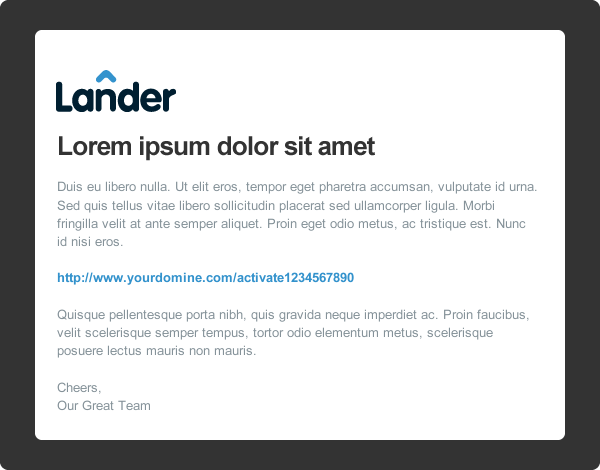 This means that when you create your landing pages using Lander, you will have the option to add a mobile version. All you need to do is to activate the mobile template from Lander dashboard and add the content you want! Remember: every Lander layout has a mobile version only YOU can choose to activate it and edit it or not. If you decide to add a mobile landing page, on-the-go visitors will have quick access to all the content you want to share with them. From Lander dashboard now you can create and configure a customized welcome email for every new visitor that completes your landing page’s form. Using our template you will be able to set the from name, subject, add a logo and write the copy you want to send to your leads or, if you are a complete geek, you can paste your own HTML! Every marketer knows that tracking results and measuring are a top priority when it comes to making decisions to improve your business ROI. That’s why we decided to improve our Google Analytics integration so it can gives you more flexibility, quality and improve data capture. Now, you are able to automatically add a tracking code into your landing page from the dashboard by integrating your Google Analytics user account ID. Also, you can track every social interaction and outbound links just by clicking on a checkbox. Analyzing, testing and optimizing your landing pages, is the key to improve your conversions. Start measuring now! We will keep on the hard work so, if you have any other features that you’d like us to include please let us know! Also, you can follow the coming #LanderAttractions on Twitter and enjoy all the latest features.